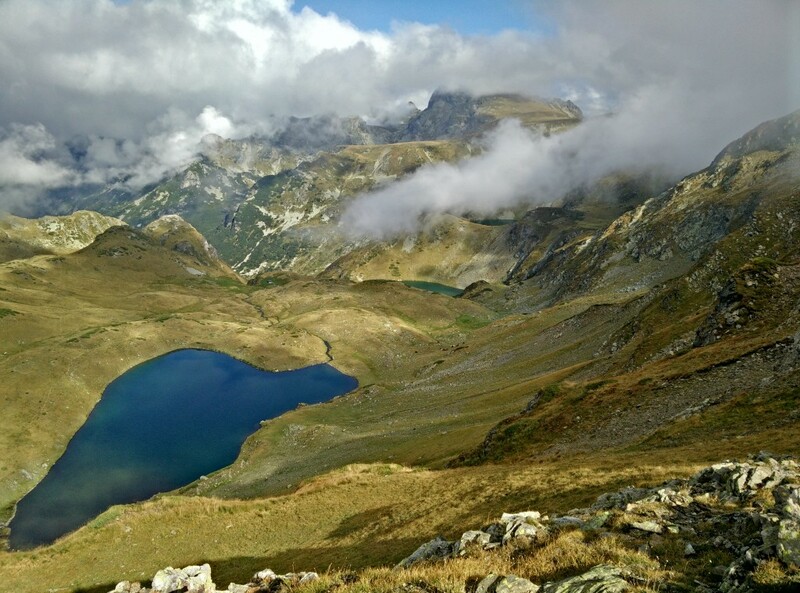 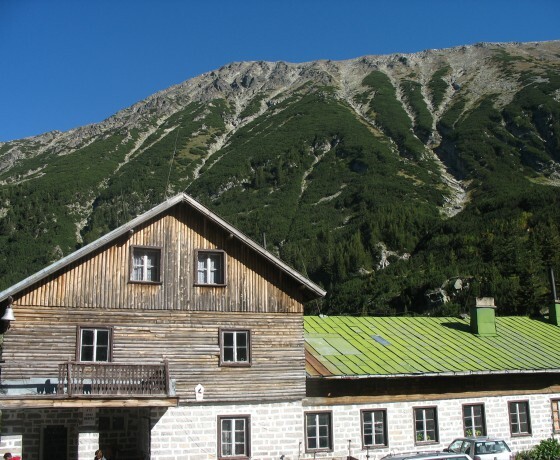 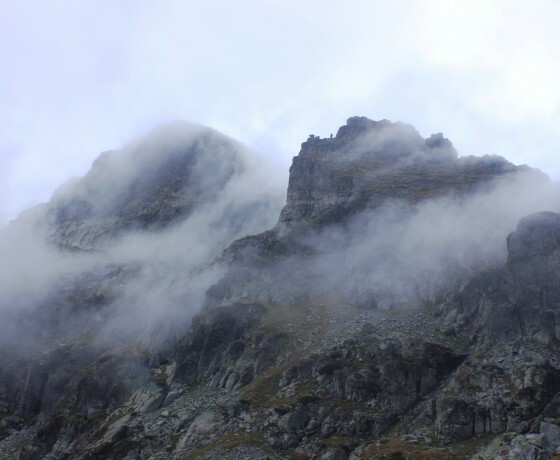 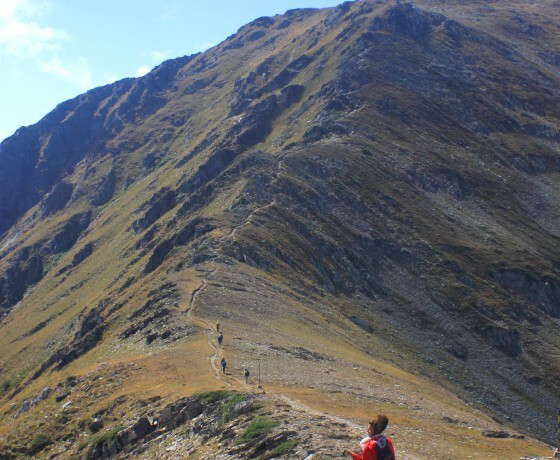 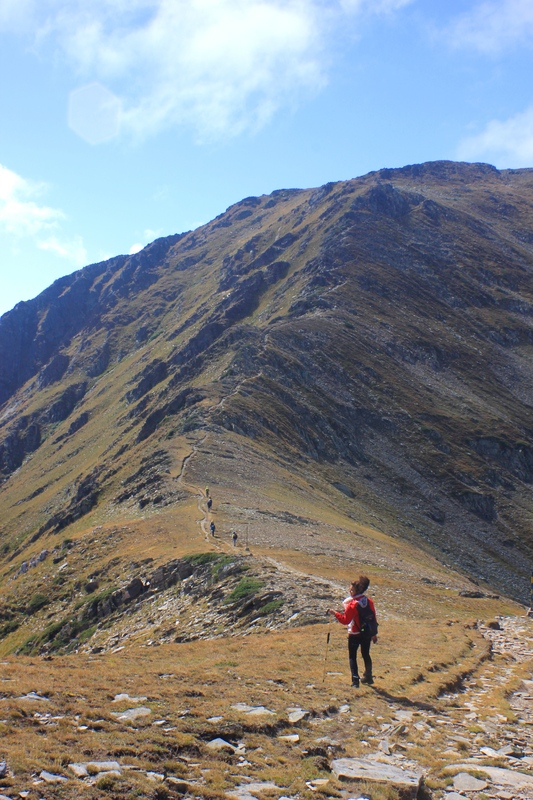 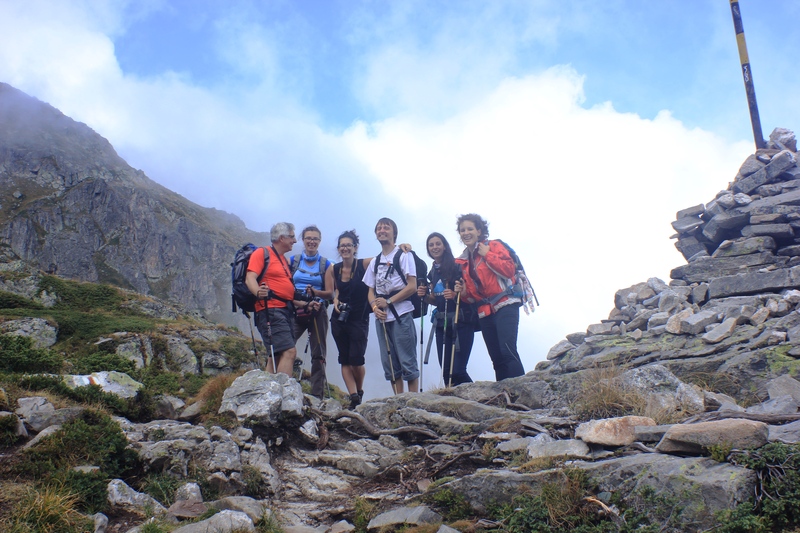 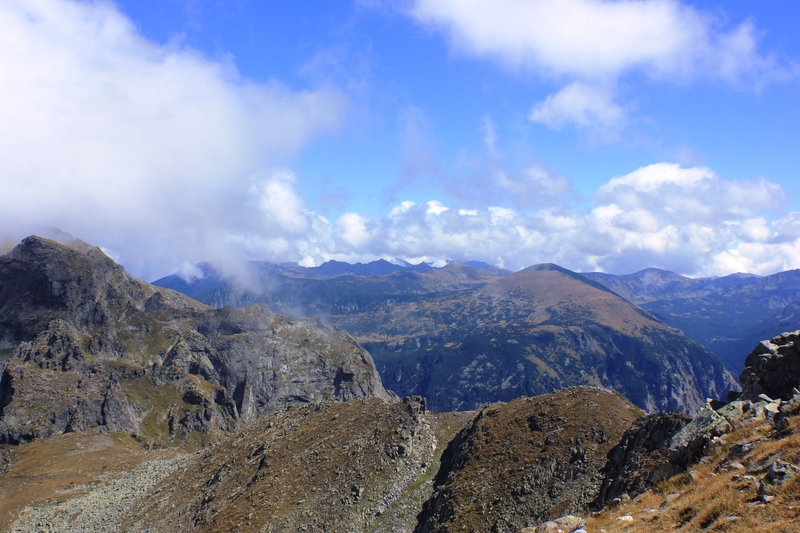 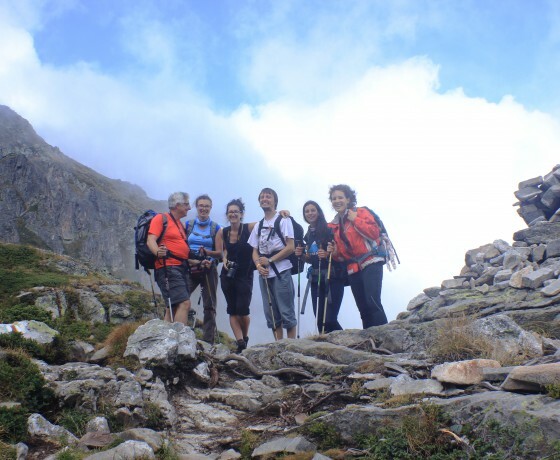 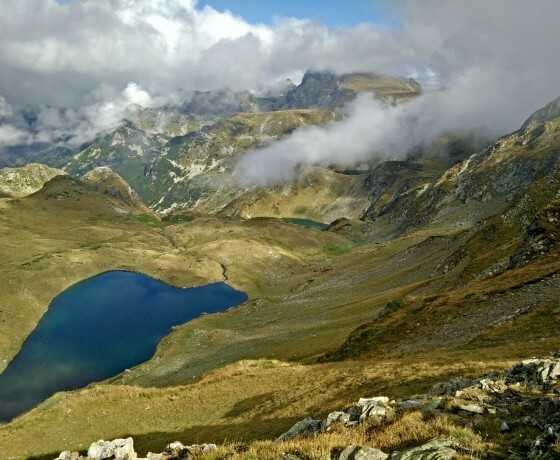 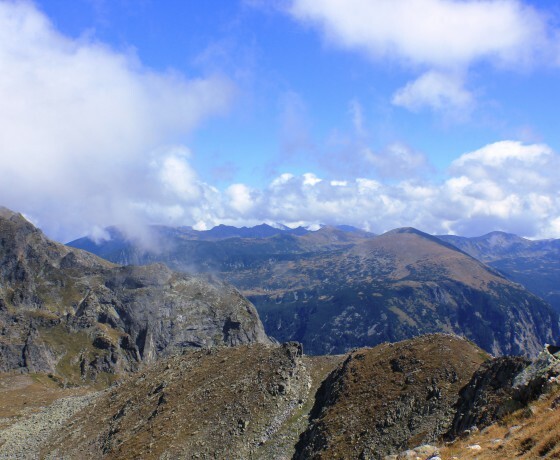 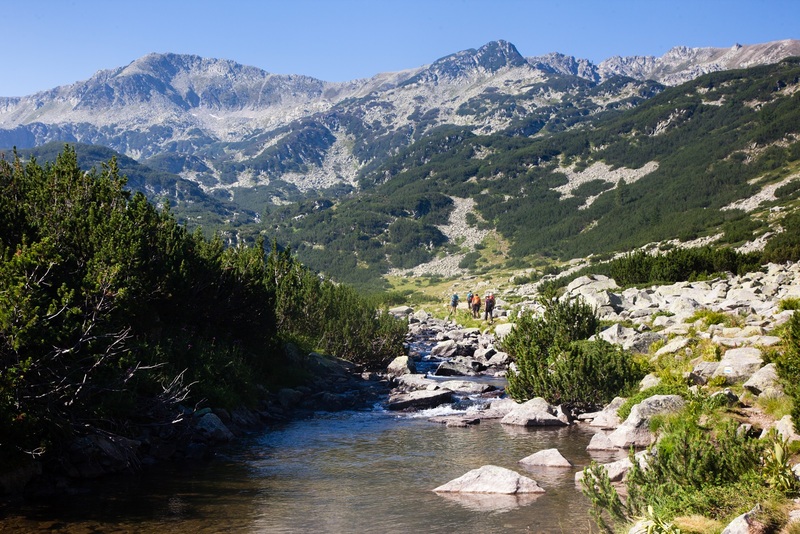 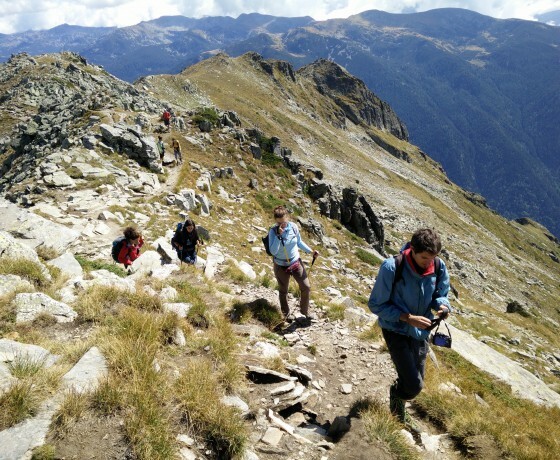 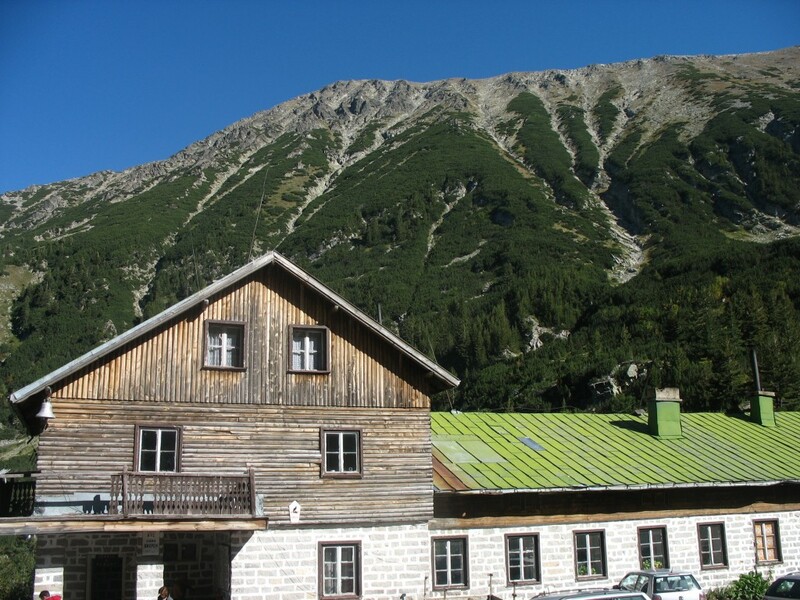 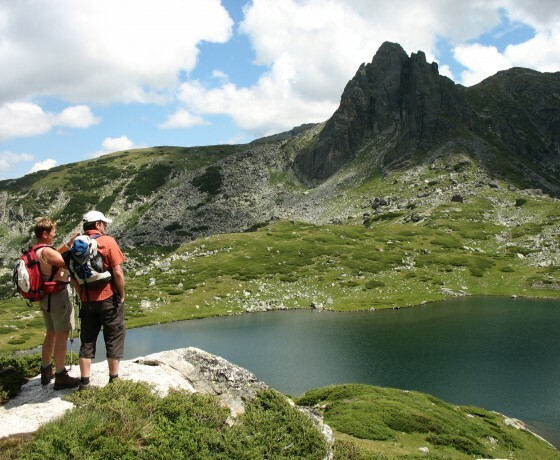 Joining this tour means that you will walk in Southern Europe’s highest mountain ranges – Rila and Pirin. 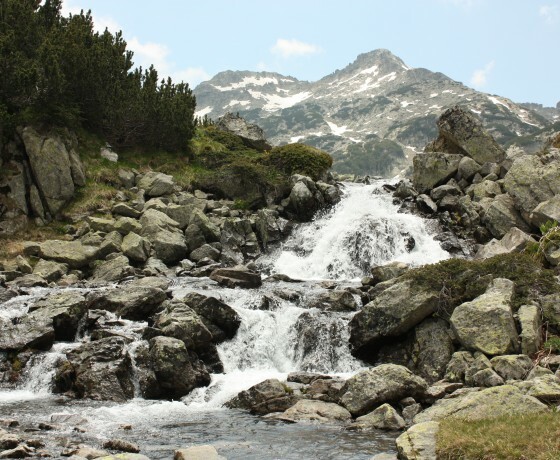 Both ranges are National Parks and they have rich flora and fauna. 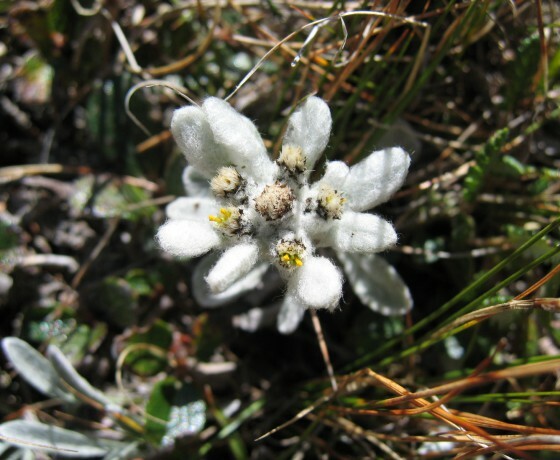 For example, in July-August, you might see the Edelweiss in Pirin Mountains! 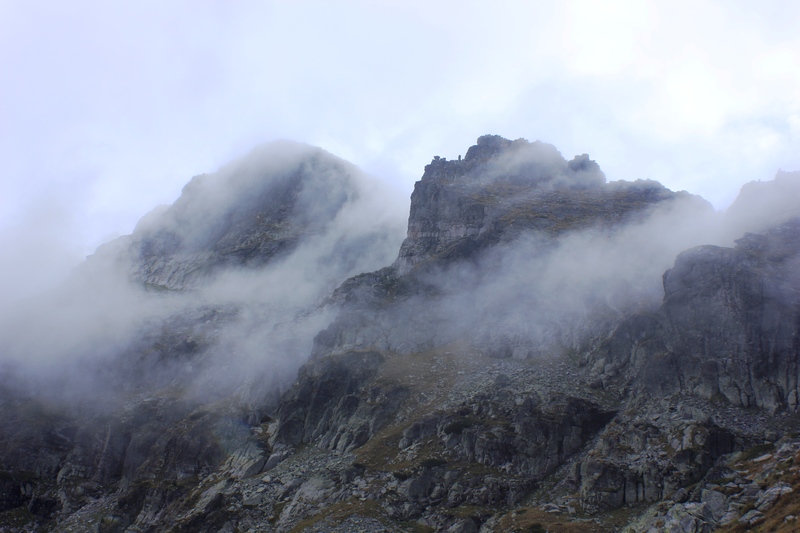 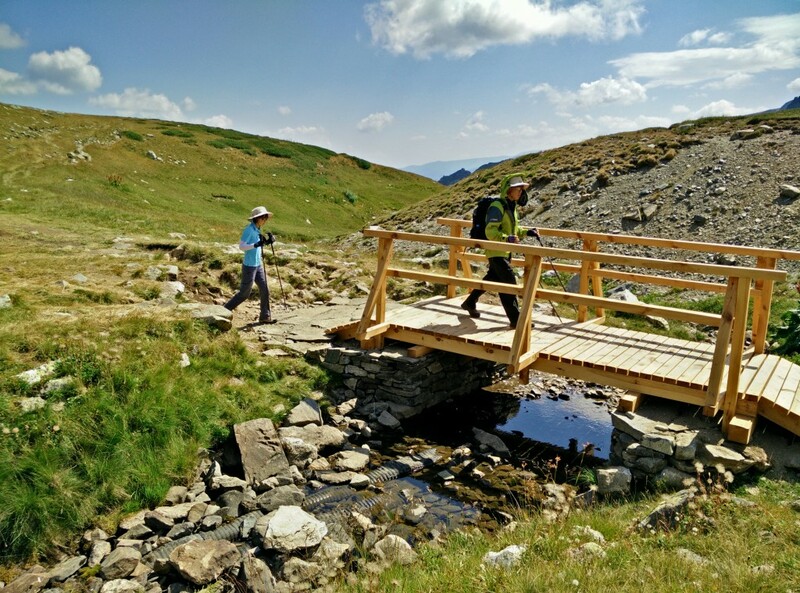 Our first hikes are in Rila Mountains. 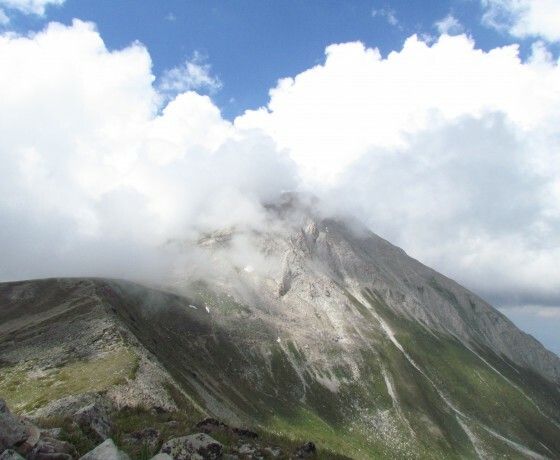 Here we attempt to ascend the highest peak – Mussala (2925 m). 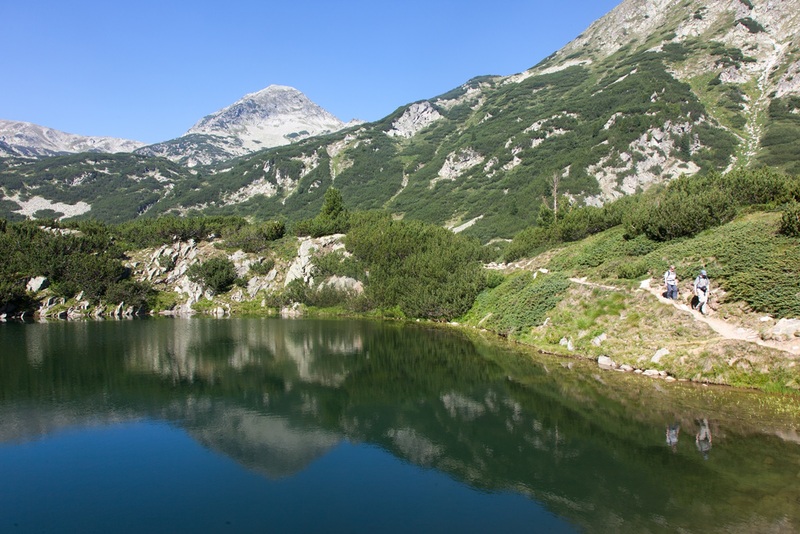 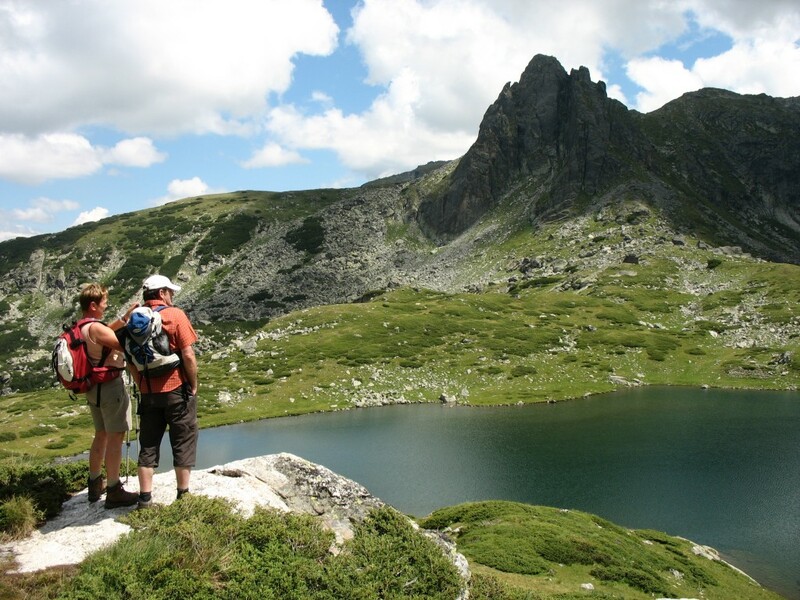 On the following days, we discover the lovely Malyovitsa valley and the sacred Rila Seven Lakes. 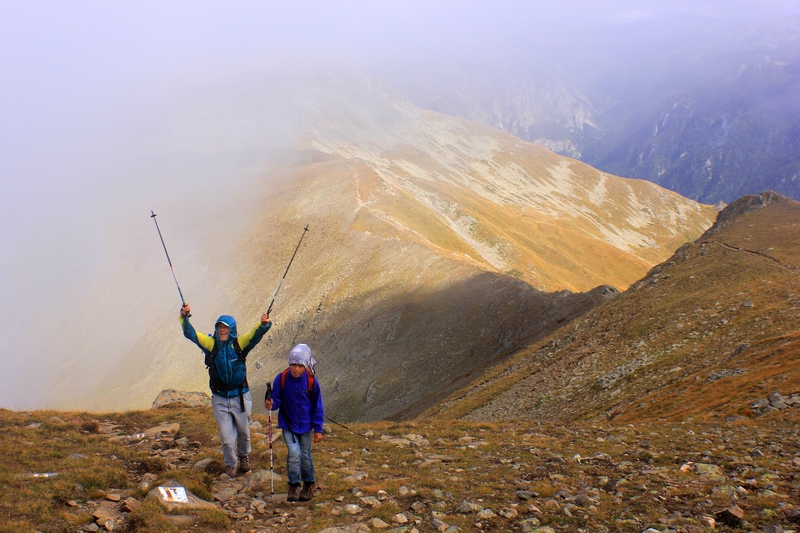 Making our way from one mountain range to the other we stop en route to see the great Rila Monastery – Bulgaria’s biggest monastery. 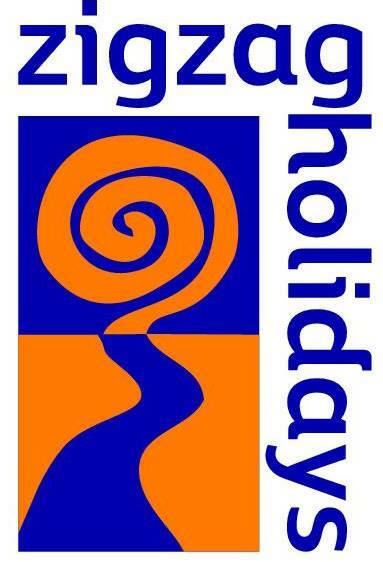 Its architecture, art, history and setting are all fascinating and a visit is a must. 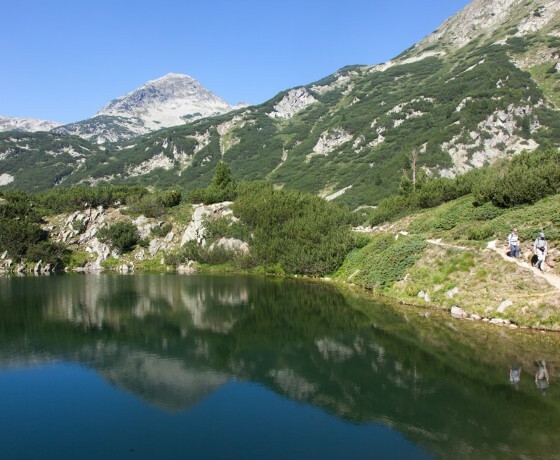 Towards the end of the tour, we explore the alpine Pirin Mountains. 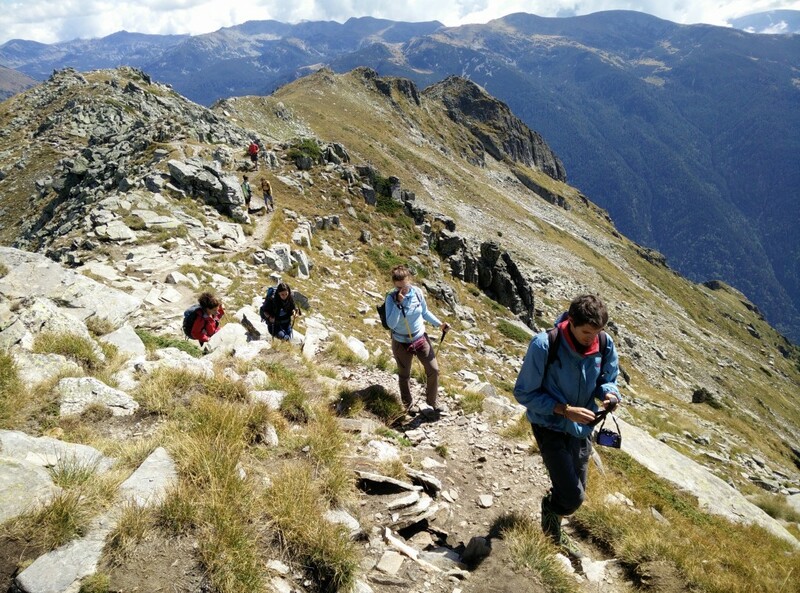 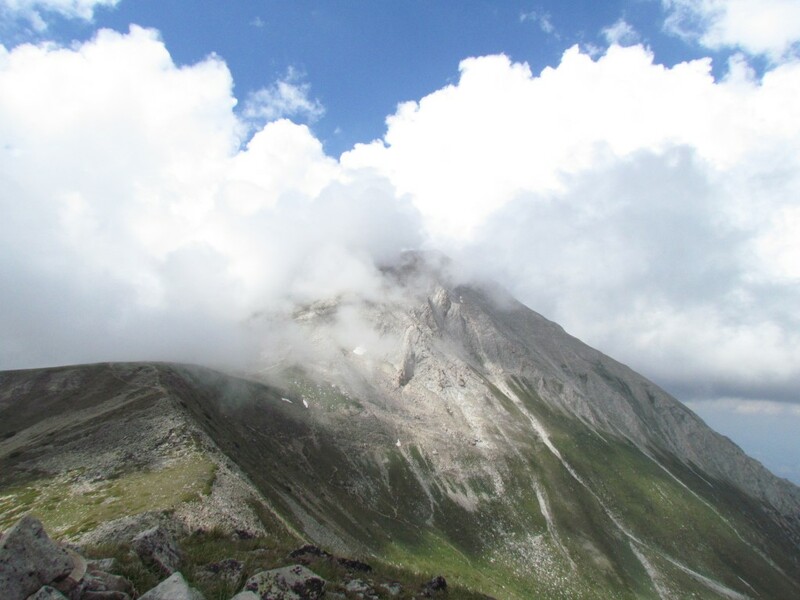 We ascend the mountain’s highest peak – Vihren (2914 m) with its marble pyramid. 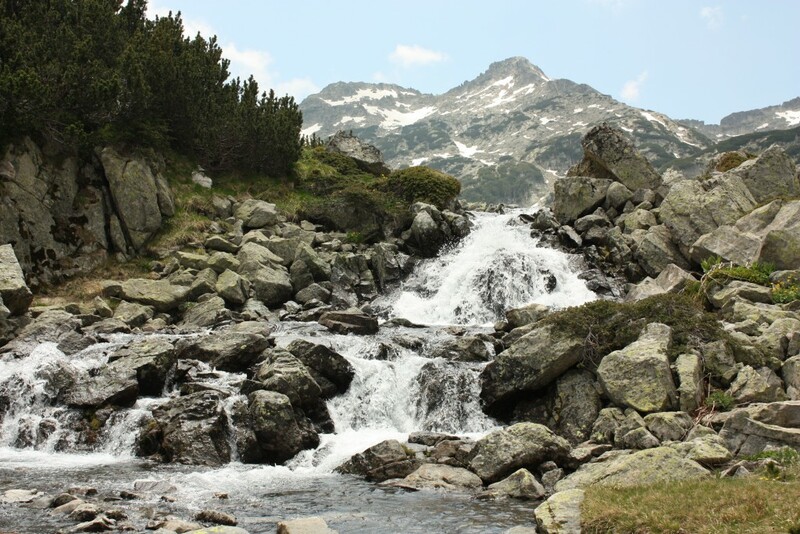 The range is known for its numerous plant species. 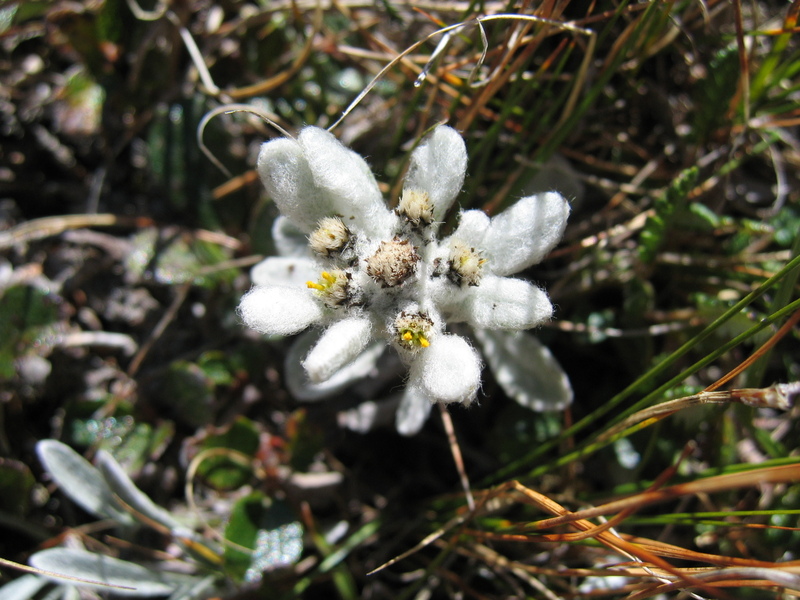 Among them is the Edelweiss. 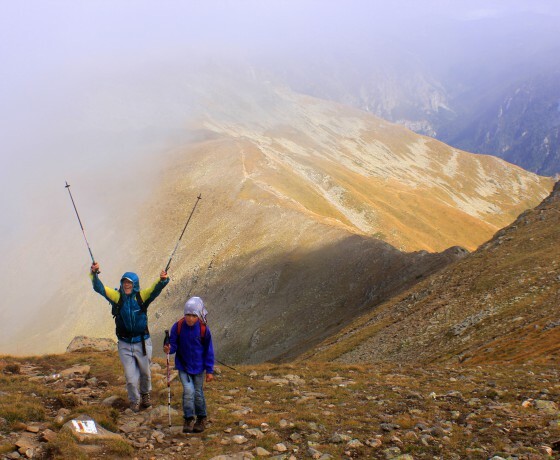 Back in Sofia we make a sightseeing walk and see the capital’s cultural highlights – like the Alexander Nevski Cathedral.